Royal Melbourne Institute of Technology in Australia was evacuated after a suspect of a gas leak. It was after a foul spell spread across the library on campus that a fire brigade was sent out an alert stating a chemical hazard. Immediately a hazardous-materials team was sent to the university to investigate the hazardous material. Keeping the potential danger in mind nearly 500 students were evacuated from the library. However, later it was discovered that the foul smell was not because of chemical gas, but was coming from a rotten durian that was left in the cupboard for a while. 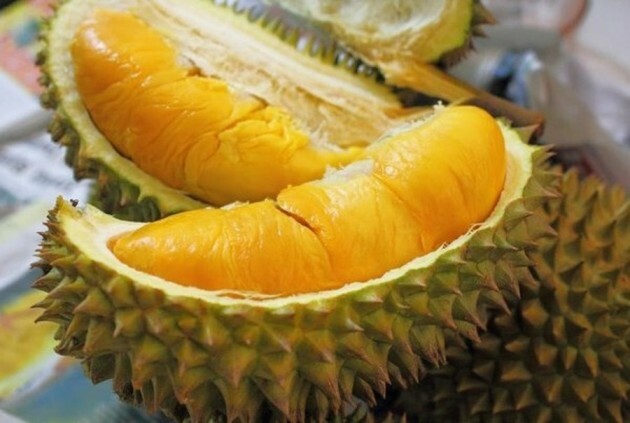 After an hour search for the hazard chemical, the firefighters released a statement, " The smell was not chemical gas, but gas generated from rotting durian, an extremely pungent fruit which had been left rotting in a cupboard," They even titles it "Rotten afternoon on campus." The statement also shared that the foul smell had spread through air conditioning system. Durian, for the uninitiated, is popular in many parts of the world, especially in Southeast Asia, but seldom eaten with such fanfare in the United States.